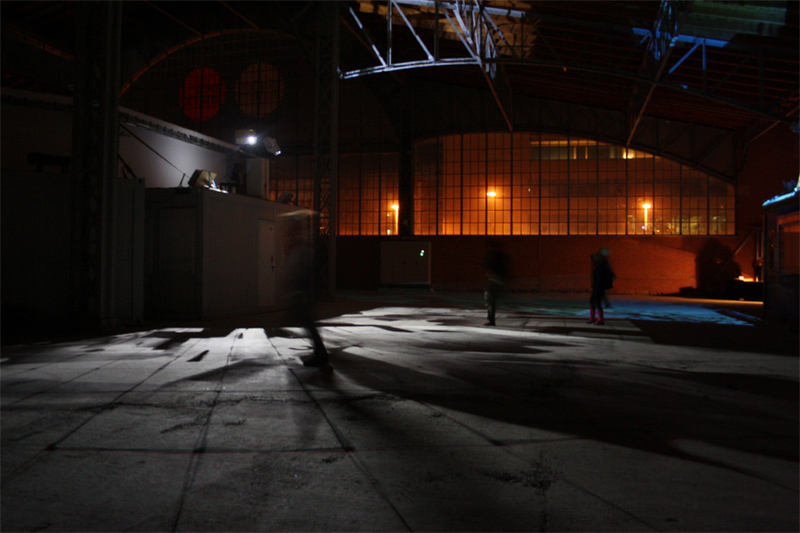 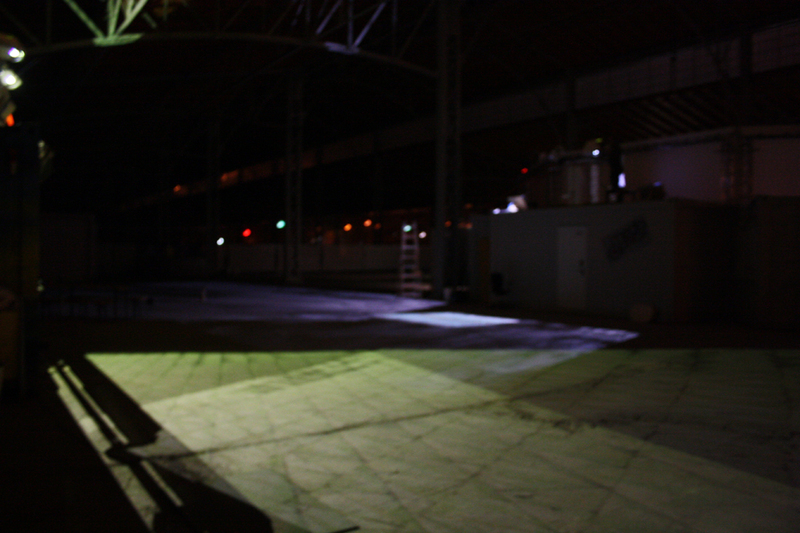 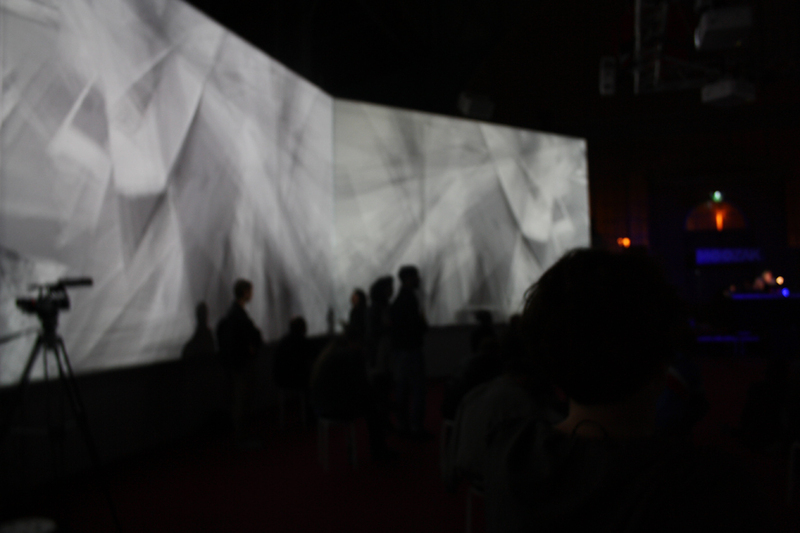 Infection has been shown as an installation during the Moozak Festival for experimental electronic music in the “Rinderhallen” in Vienna. 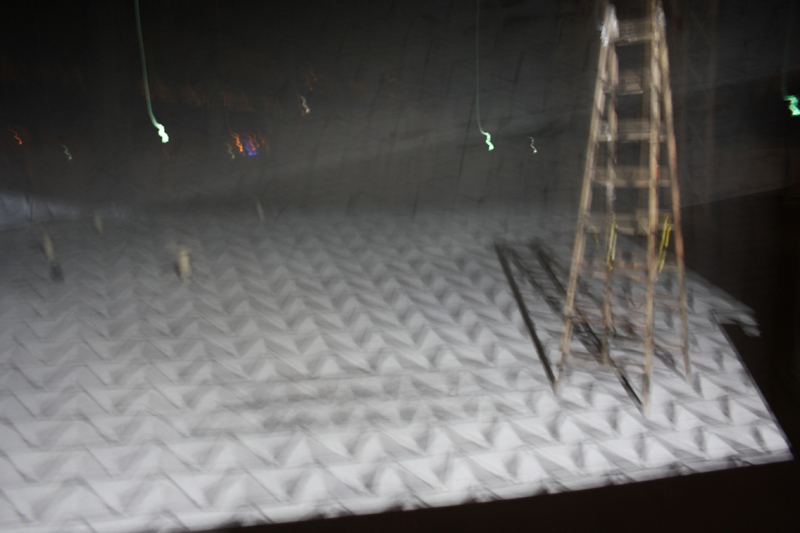 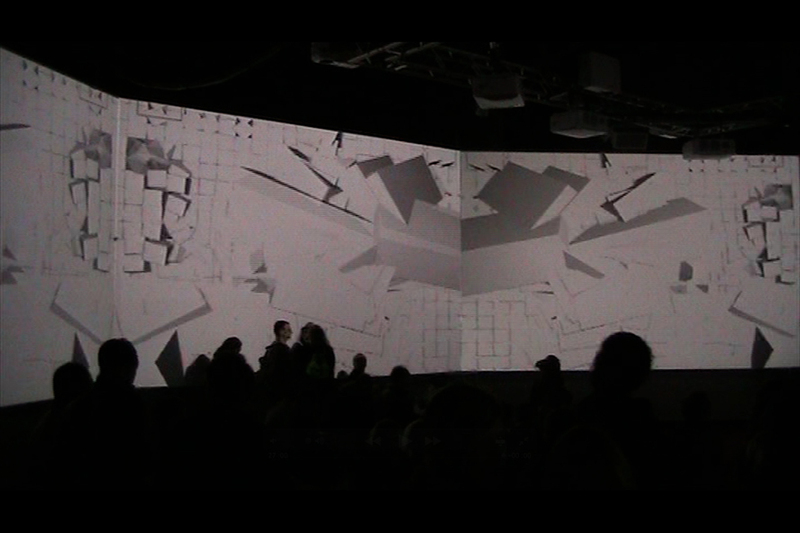 With 8 projections – 4 onto the floor and 4 into the ceiling – a rather large area of about 600 square-meters was filled with visuals that were echoing the various concerts taking place at the festival. 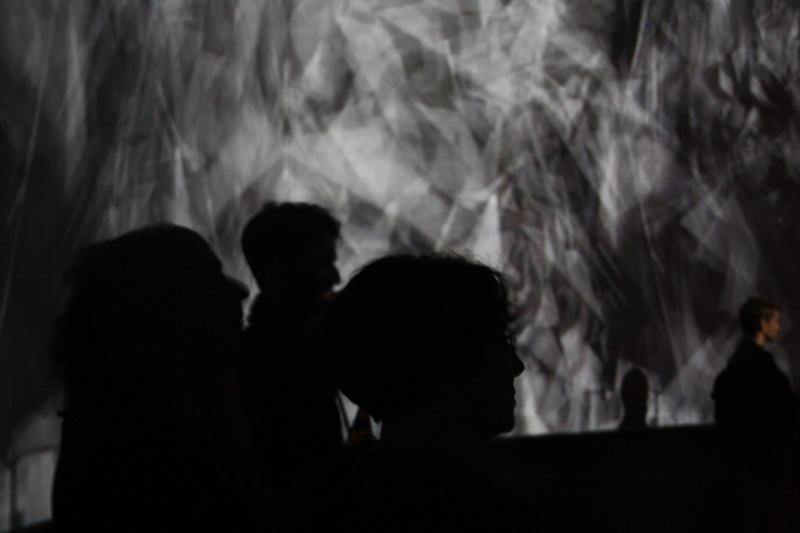 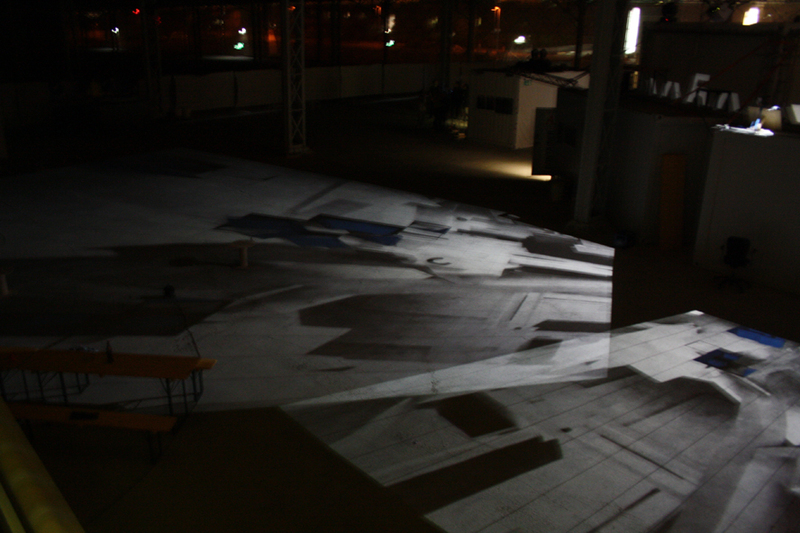 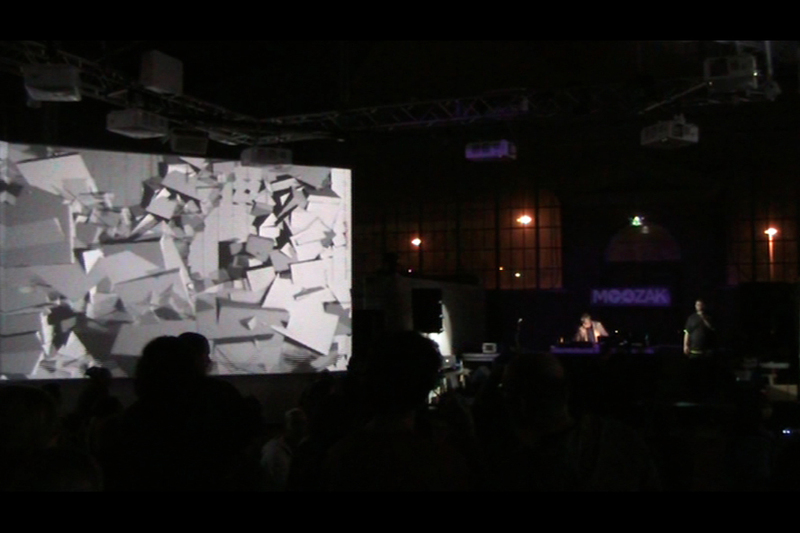 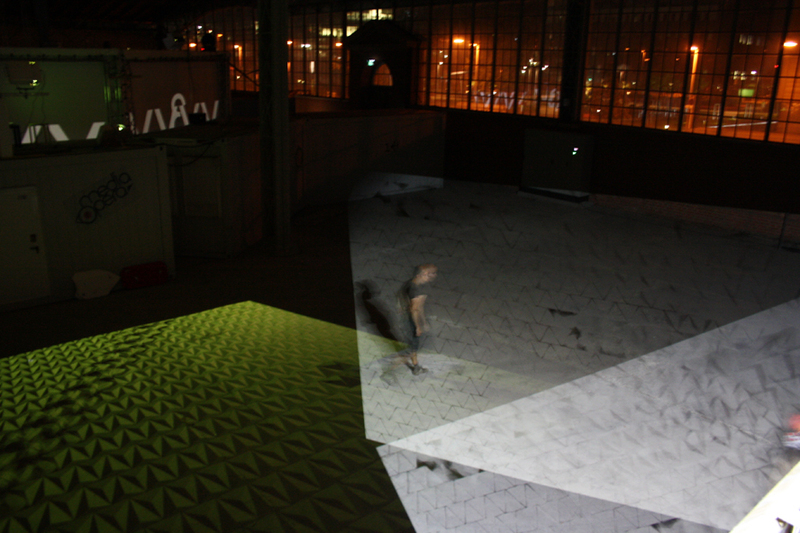 During these concert sessions, Infection also became part of Peter Szely´s concert as live visuals.